Mixing the medium of cartooning with some powerful and pro-feminist messages, this beautifully-made family ‘folk tale’ hails from the same animation stable as the highly regarded Book Of Kells and Song Of The Sea. They’re good. 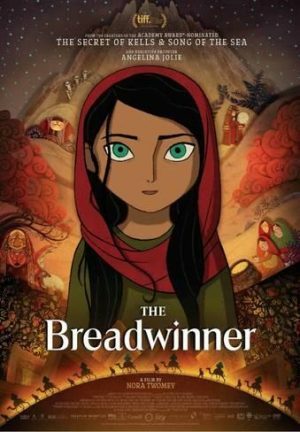 But The Breadwinner is maybe even better. Executive-produced by the actress Angelina Jolie, and deservedly a nominee at the 2018 Oscars, it’s a potent tale of female empowerment, and of hope and determination in the very darkest of times. 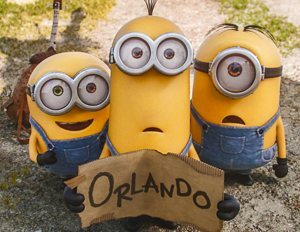 It’s indicative too, as the likes of Pixar have so often proved, of the power of cartooning to tell important truths while simultaneously appealing as pure entertainment to audiences of almost all ages. 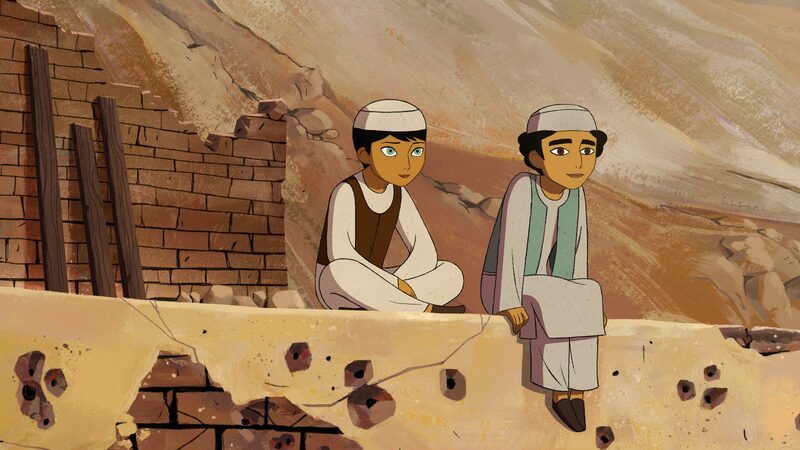 The Breadwinner’s setting is Afghanistan in 2001. 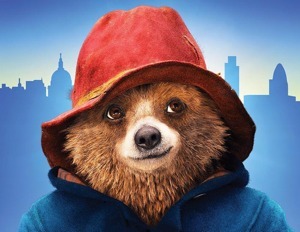 When her ailing father is seized and imprisoned by the brutal Taliban, 11-year-old Parvana has to disguise herself as a boy, both in a bid to free him and to replace him as family breadwinner by selling her reading and writing skills to non-literate adults on the village streets. It’s something she would be forbidden to do as a girl. But not all the men in Parvana’s village are as misogynistic as the Taliban, who seem to regard all women as subservient and second-class. One, in particular, comes to Parvana’s aid. But time is of the essence. War is coming. Her ailing and aged father won’t last long in hellhole Taliban detention. And Parvana’s desperate mother is threatening to arrange her older sister’s marriage to a rich but not especially palatable uncle. Parvana’s struggles in the real world are interspersed with stylised scenes from an old Afghani folk tale, in which a youngster must undertake a dangerous quest to retrieve seeds stolen by an evil Elephant King. Elements of the quest parallel Parvana’s adventures in the real world. The Breadwinner is colourful, compelling and simply but strikingly animated. But there’s real steel beneath its surface silk and sheen. Its themes of oppression, repression, and one girl’s battles against both, should enthral adults and more sophisticated older kids. 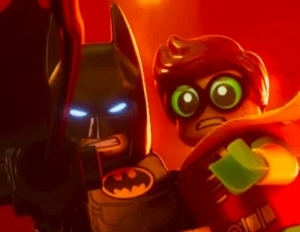 Note, though, that it does carry a 12A certificate, and is most definitely not suitable for younger kids who’ll be bemused and bored by its themes, and maybe upset by some of its casual but necessary viciousness. In a nutshell, yes. It’s suitable. But not for younger kids. Take careful note of the 12A certificate. It’s justified. 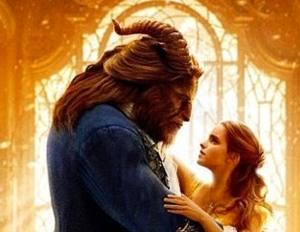 Though not especially explicit, there is an undercurrent of casual brutality and misogyny that runs throughout the film. It has to. It’s the backdrop that the storyline plays out against. Parvana may get pushed around a lot. But she’s ultimately a heroine to hurrah for: resilient, resourceful and ever resolute and hopeful in the most terrible of times. Older kids, especially girls, will love her.